The “hybrid denture” is referred to as a hybrid because it combines the advantages of a fixed replacement with those of a removable denture. 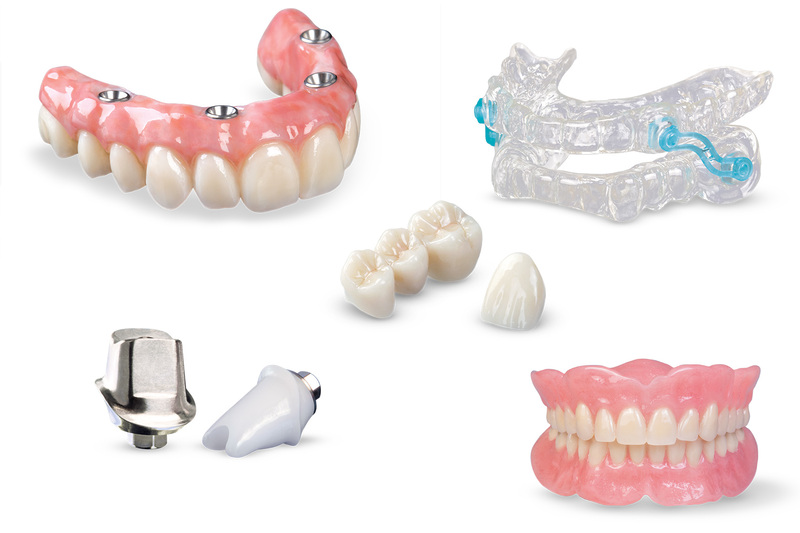 A hybrid denture requires placing four or more dental implants in the jaw. In most cases a temporary denture is essentially screwed into the dental implants on the same day of dental implant placement (teeth in one day). After the dental implants have completely healed (usually 4-6 months), a final hybrid denture is fabricated and inserted which is more durable and esthetic in nature. The hybrid denture is fixed and is only able to be removed by your general dentist–which will be seldomly done.